Just a short stroll down Cowper Street from Broadway and Glebe Point Road but discretely tucked away, The Friend in Hand is a hidden gem. 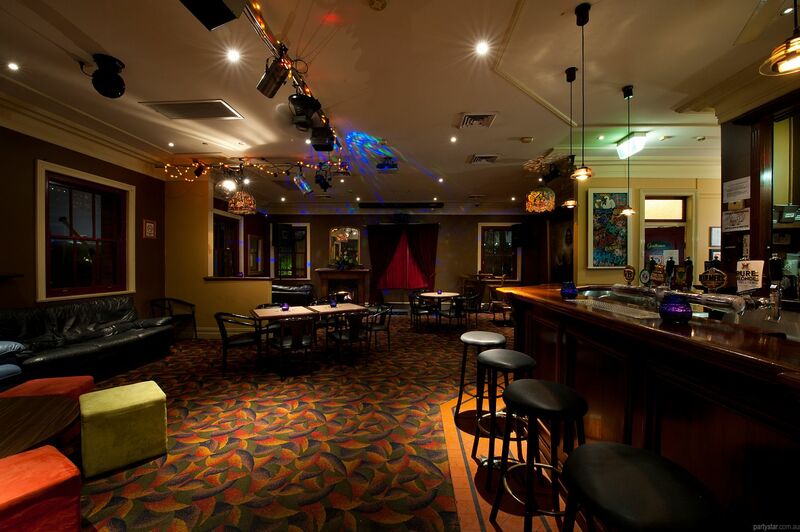 The Upstairs Bar function room delivers a relaxed and fun evening that your gusts are sure to remember. 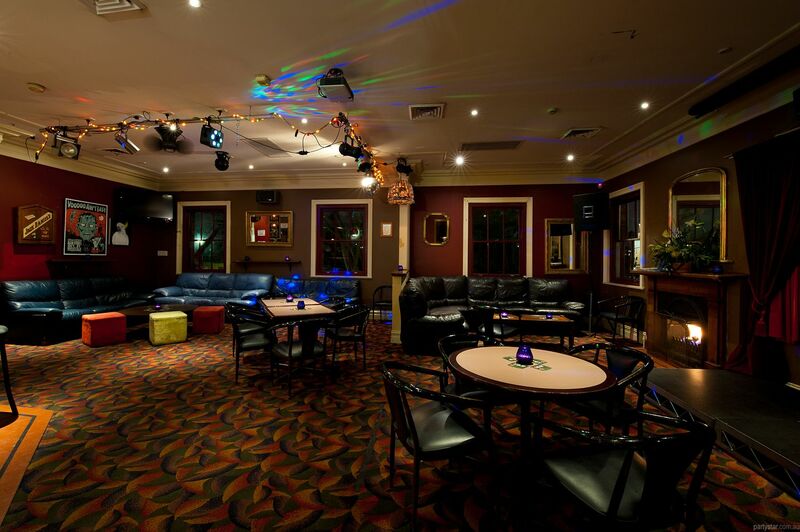 The warm and inviting space has a crackling fire place in winter, lounges, mood lighting, and a stage for presentations and DJs. The two pool tables and ping pong table are great for a bit of fun on the side, or can be covered over as cake tables, gift tables and for platters and cocktails. 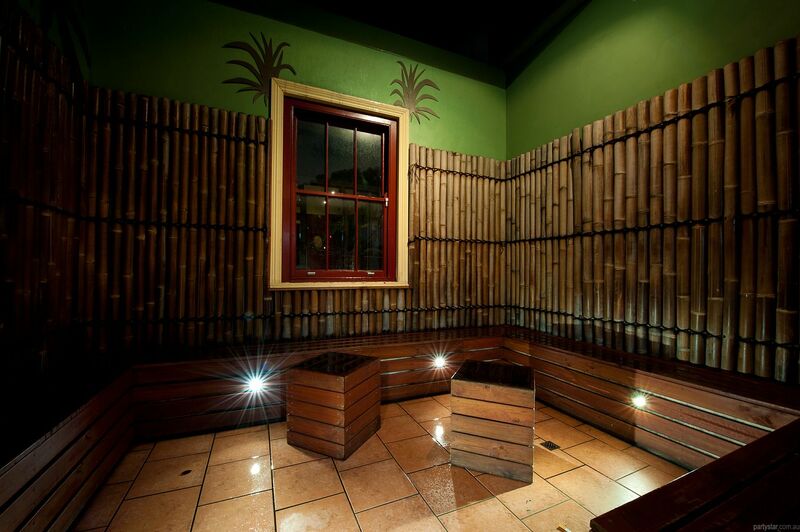 You also get your own male/female bathrooms and an alfresco smoking room to allow your guests to enjoy some night air in their own private breakaway space. 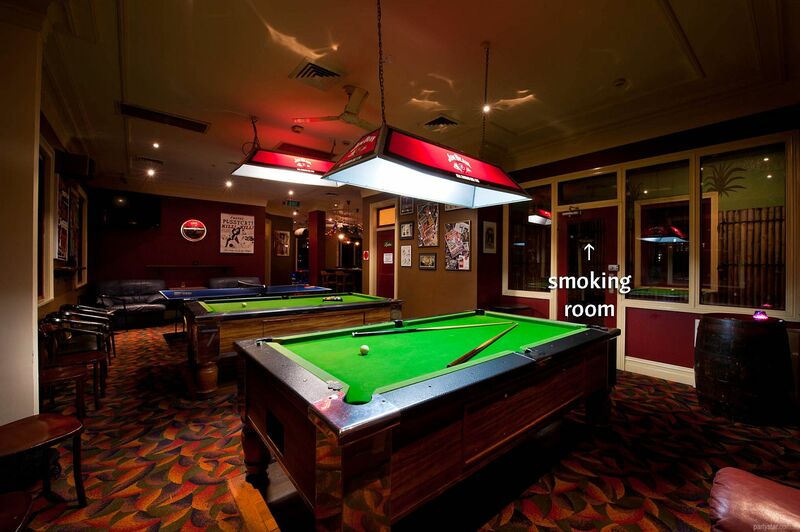 Smoking area: Private smoking room with no roof attached to the function room. 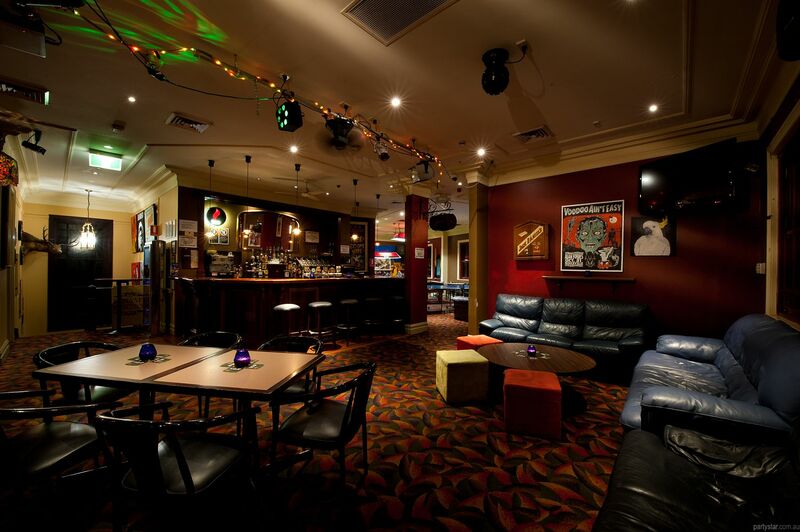 The venue can throw in $30 worth of free credits for the juke box. The juke box is accessible to your guests.